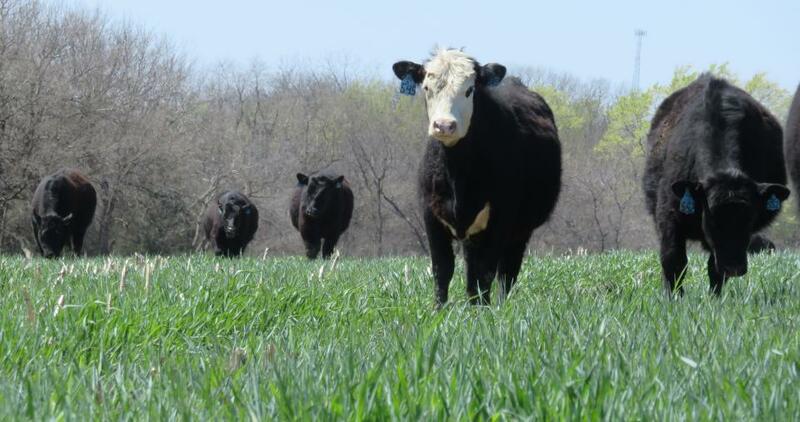 Cover crops and livestock grazing of cover crops will be among the presentations at the Southeast Nebraska Soil Health Conference March 6 in Beatrice. Lincoln, Neb. — Soil health, cover crops, and grazing annual cover crops will be among the topics at the Southeast Nebraska Soil Health Conference on Wednesday, March 6. The event will be at the 4-H Building at the Gage County Fairgrounds, 1000 West Scott St. in Beatrice. Using cover crops doesn’t mean a pest-free field, Pryor said. Extension Crops Specialist Justin McMechan has followed issues that Nebraska farmers are facing and will be offering suggestions on how to manage insect pests in cover crops. Preregistration by March 1 is requested to get a meal count. To register for the program, please complete the online form at https://go.unl.edu/sesoilhealth2019, contact Nebraska Extension in Saline County at 402-821-2151, or email lou.hajek@unl.edu. CCA credits have been applied for.